The new show preview looks exciting . Just hope it’s at 9pm again . Need to change my plan around now,I have to see this on the 1st! Coronado Spring here we come! 9th time but first in Disney! I have an ADR at Cantina de san Angel on the 1st ... purely by chance I chose that date to watch fireworks! 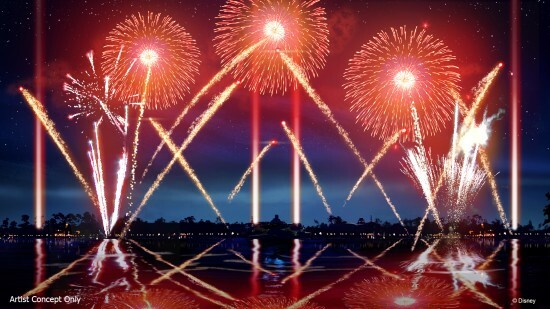 We are out there during this period so we will see Illuminations on the 30th and the new show before we depart on the Friday.